Brrrrr, it's getting cold! Stay warm with these amazing deals! 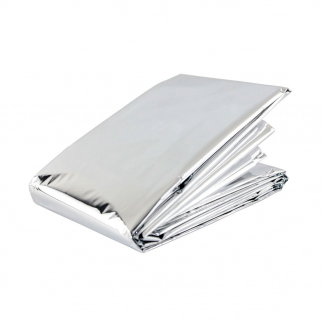 Emergency Blanket Insulated Thermal Reflector Retains Body Heat - 24 Pack $ 15.99	• 77% off!